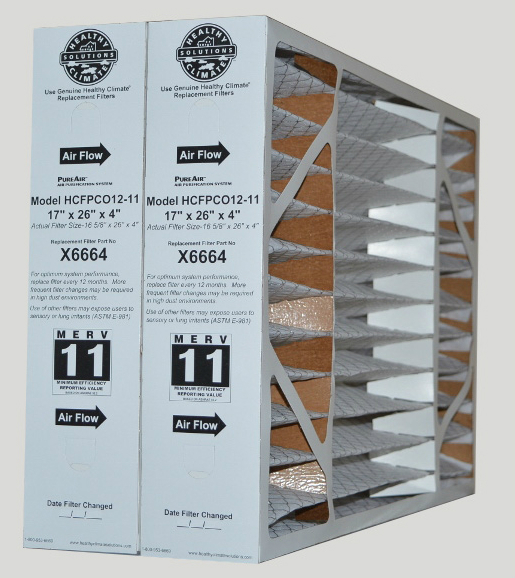 The Lennox X6670 MERV 11 filter is the recommended replacement filter for the Lennox HCC16-28 Air Cleaner and is suitable for many others such as Trion Air Bear, Honeywell and Carrier Air Cleaners that accept a nominal 16 in X 25 in X 5 in filter media. Efficiency Reporting Value based on ASHRAE 52.2). 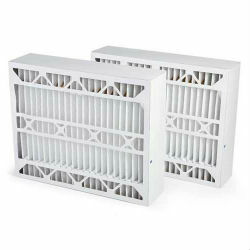 contaminants are captured by the filter. Double-wall beverage board frame for rigid construction. and Class 2 in accordance with ULC S111.